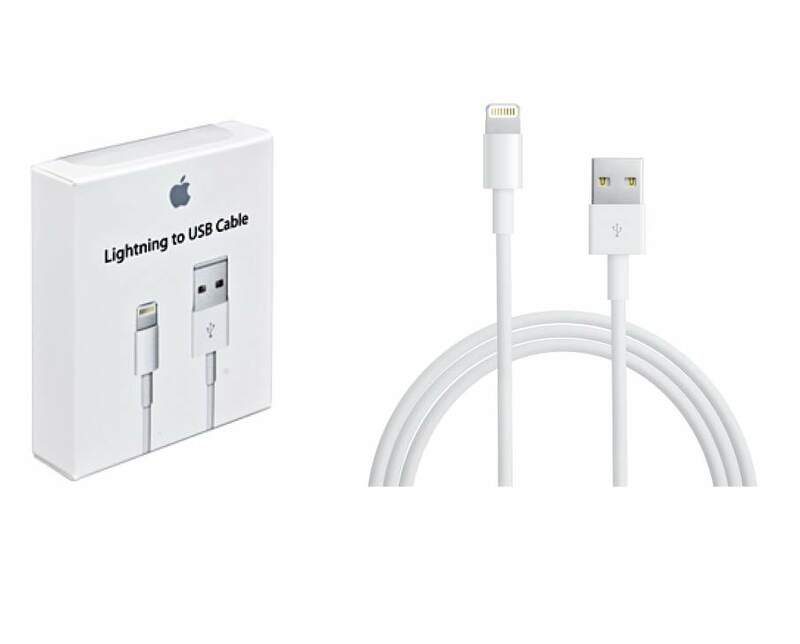 Use the Lightning to USB Cable to charge and sync your iPhone, iPad, or iPod with Lightning connector to your Mac or Windows PC. 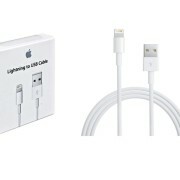 This USB 2.0 cable connects your iPhone, iPad, or iPod with Lightning connector to your computer’s USB port for syncing and charging or to the Apple USB Power Adapter for convenient charging from a wall outlet. 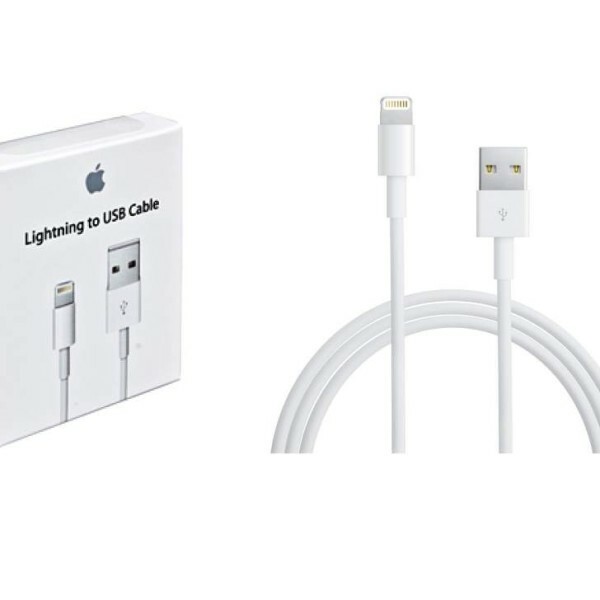 Genuine Official Apple Iphone Lightning Cable. 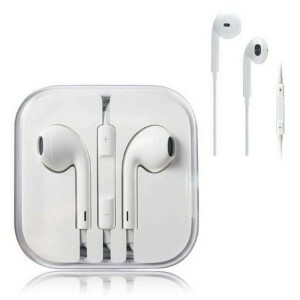 Compatible with iPhone 5, 5S, 5C, iPad Mini, iPad 4th generation, iPod Nano, iPod 5th generation.